Real time Security and Compliance for customers spanning five continents. Hansen Technologies Limited (ASX: HSN) is a global Customer Care and Billing Software provider that develops, implements, and supports proprietary solutions and delivers Data Center, Application, and Implementation Services for the Energy, Pay TV and Telecommunications industries. With over 40 years’ experience, Hansen Technologies is a leading global provider of billing software and customer care technologies for utilities, telcos and pay-TV. Hansen has been leveraging the AWS IaaS platform since 2015 and has a large, critical workload on AWS. As the environment has grown, Hansen had been struggling with the challenge of ensuring engineers understand and comply with best practices. Security of their data is always a paramount concern, along with compliance with GDPR, SOX, ISO27001 and other industry specific standards. 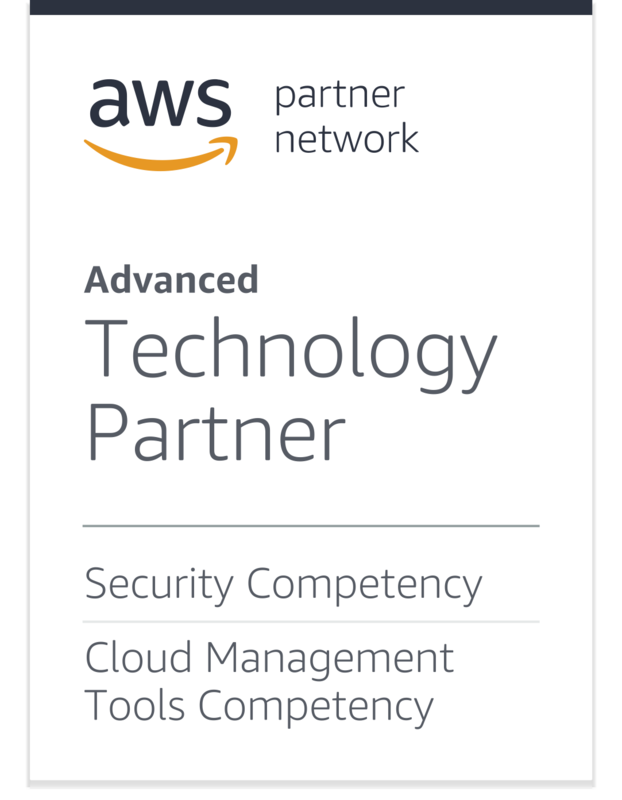 Ensuring that adequate controls, visibility and governance are in place, while enabling engineers the flexibility and agility to leverage the full power of AWS was the primary purpose of the project. Following an extensive POC and competitive analysis of other SaaS products, Hansen made the decision to implement the Cloud Conformity platform to help reduce complexity, simplify the management of AWS, understand security risks and remediate issues that were introduced into their environment. With Cloud Conformity the business was able to achieve their objective of having peace of mind that their cloud infrastructure is secure, compliant and optimised at all times, while also providing simplistic, easy to understand alerts that engineers across the globe could quickly action. Ability to see a consolidated compliance status along with most critical risks / issues on one easy to use dashboard. Continuous scan of all Hansen’s infrastructure against the Well-Architected Framework. Integration with existing workflow systems, ensuring Cloud Conformity was immediately adopted. irexchange is a disruptive technology and next-generation business that is changing the economics of retail distribution and delivering fairness, transparency and efficiency to the retail sector. irexchange is not a wholesaler, retailer or supplier. irexchange empowers retailers and suppliers to better compete, improve market access and increase revenue by harnessing the disruptive capabilities of new technology. As a startup born in the cloud, irexchange has been utilising AWS since day 1. With a growing customer base and increasing demand for new products, services and promotions, irexchange recognised the need for more efficient, scalable & automated infrastructure management and deployment processes. The existing open source & in-house security & compliance processes were time consuming and didn’t provide the level of continuous improvement or real-time security necessary. irexchange has partnered with Cloud Conformity to manage the complex task of maintaining real-time visibility of their infrastructure and ensuring compliance against the WellArchitected Framework and industry best practices. Cloud Conformity is also used as an educational tool, enabling staff to quickly up-skill on best practice implementation, with stepby-step resolution guides enabling staff at all levels to rectify security vulnerabilities, reliability risks, performance efficiencies & cost optimisations. Preventative, detective & corrective controls ensure end to end security of irexchange’s infrastructure. Cloud Conformity’s real-time detection provides visibility and remediation of vulnerabilities as they occur. Continuous compliance against the Well-Architected Framework, PCI & GDPR. Timehop is an application that gathers social media content and photos from your digital archives, across various platforms such as Facebook, Instagram, Twitter and Dropbox, and distributes them to users as ‘memories’ on anniversaries of each post. In July, 2018 Timehop experienced a breach of their cloud computing environment due to access keys being compromised. This network intrusion led to a major hacking incident, and data breach of nearly 21 million user records, some of which included names, email addresses, dates of birth, gender of users, and phone numbers. Timehop moved quickly to limit the impact of the attack. Within 90 minutes, Timehop staff had began responding to the attack and locking down access. In the efforts made immediately following the breach, Timehop coordinated its efforts with local and federal law enforcement officials and worked with security experts and incident response professionals to assess and revise their monitoring & security processes, and create a recovery architecture. As part of increasing the security and compliance posture, Timehop assessed the market, searching for a specialist real-time security and compliance tool for AWS infrastructure. Following a thorough competitive analysis of available solutions, Timehop made the decision to implement the Cloud Conformity platform. Cloud Conformity is a real-time threat detection platform which ensures adequate controls, visibility and governance are in place. It also reduces complexity and simplifies the management of AWS by understanding security risks and providing the ability to remediate issues with real-time monitoring & alerts. With a consolidated compliance status along with critical risks displayed on one easy to use dashboard, the Timehop engineering team is able to assess and remediate vulnerabilities as they occur. Timehop incorporated Cloud Conformity as part of their continuous internal security, compliance and governance processes and tooling to ensure their customer data and systems are secure and reliable.